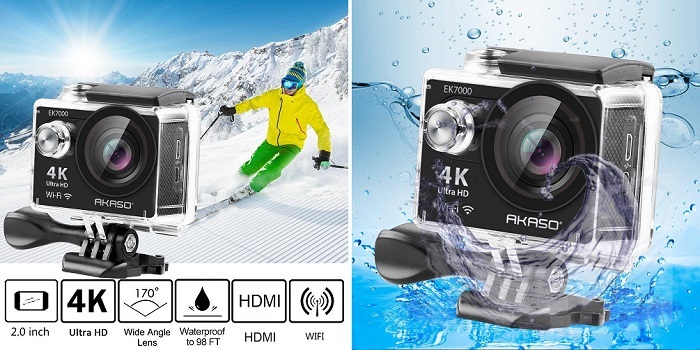 Action camera is the best tool to capture your wildest moment (hunting, cycling, diving, skiing, surfing, motorcycle riding, snorkeling, or others) hands-free!!! 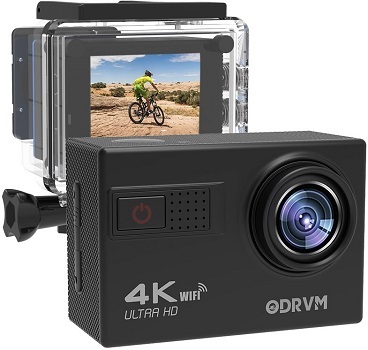 So if you like to enjoy the benefits mentioned above, and looking for the best action camera priced under $100, the list below will simplify your search. 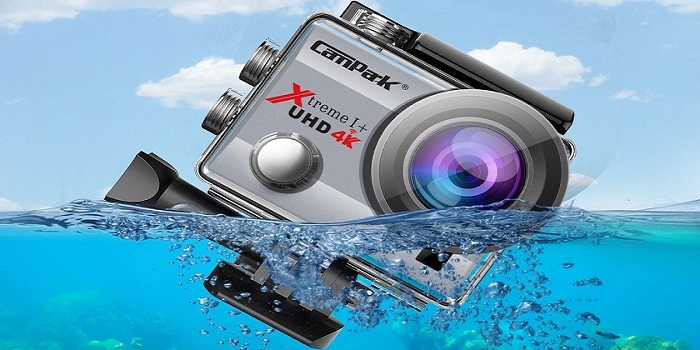 And the best part is, all of the action cameras in this list are 4K!!! 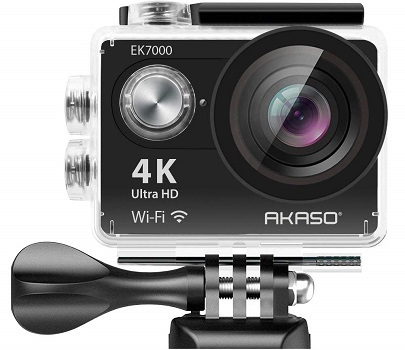 AKASO EK7000 help you to record HD 4K video which is sharper and smoother more lifelike than ever. It shoots single and burst photos or chooses Time Lapse mode with intervals from 0.5 to 60 seconds. 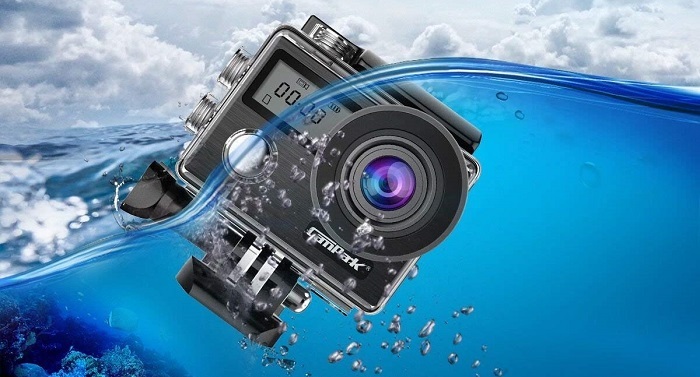 The waterproof case allows you to dive up to 30 meters, ideal for outdoor activities such as fishing, swimming, water-skiing, drifting, surfing, etc. You can also control this camera from distances of up to 50-feet (15-meters). • Can shoot timelapse video. • Looks just like a GoPro and works with GoPro mounts. • You can shift from video to photo with just press the button of the remote. • Lack of exposure control. • The spare backdoor for the housing is not waterproof. 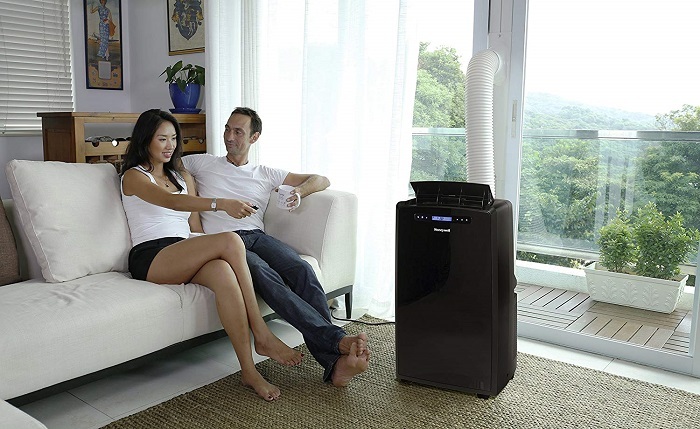 • Wi-Fi signal ranges up to 10 meters. 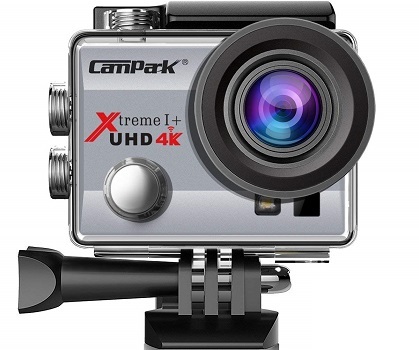 Campark ACT74 allows you to capture 4K 30fps/2.7K 30fps/1080P 60fps/1080P 30fps video which is sharper and more lifelike than ever while the time lapse, loop recording, and slow motion mode will catch any moments you wanted. It comes with HDMI output so you can watch your videos or photos on TV. • Set up is pretty straight forward. • Excellent quality pictures and video. • Adjusts for lighting changes pretty well. 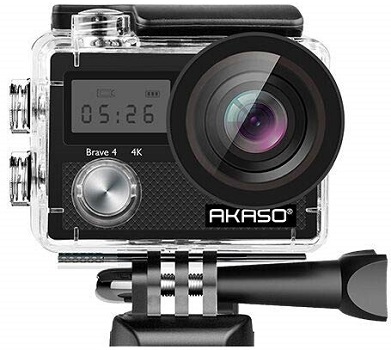 • Packs the quality of functions similar to a GoPro. • May consume the battery fast. • The device feels hot at times. • Phone app doesn’t work very well. • 100 feet (30m) waterproof case, ideal for outdoor activities, like swimming, drifting, surfing etc. AKASO Brave 4 enables you to take incredible 20MP photos and ultra 4K HD videos for up to 90 minutes. The built-in electronic image stabilization makes your video smoother. • Clear and loud sound. • Comes with a remote. • Crystal clear video even taken in 1080P/60FPS. • Not waterproof remote control. • Doesn`t pick up low light very well. • 4k/24fps videos are not very smooth. • WiFi and HDMI: Wi-Fi signal ranges up to 10 meters. With HDMI Port allows you to connect it with television. 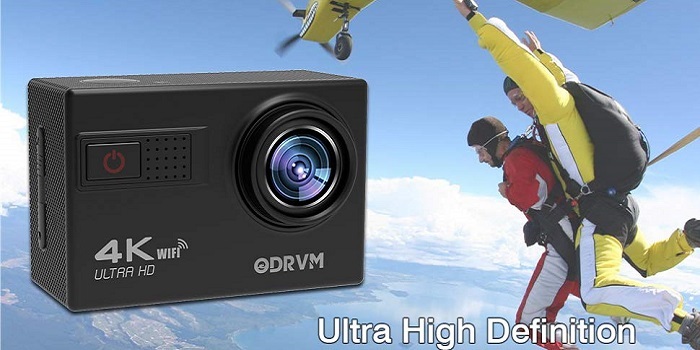 ODRVM is powered by one of the best chipsets Novatek NT96660, SONY CMOS SENSOR, enhanced noise reduction, and twice the sensitivity to light to produce photos or videos with vibrant colors, less picture noise, and superb contrast even during early dawn or nighttime. It also can be used as dash cam when you turn on the car mode, which enables you loop record when driving. • Good quality videos and photos. • Video slightly dark underwater. • WiFi signal ranges up to 50 feet without obstacle. EKEN H9R is perfectly sized, both portable and mountable. It's the action cam for the sports fan or anyone who wants to record stunning footage and share your story instantly worldwide via Facebook and YouTube. • Great clarity and detail. • Ultra sharp recording in 1080p with 60fps. • Poor in low lights. • Smartphone app has minor bugs. 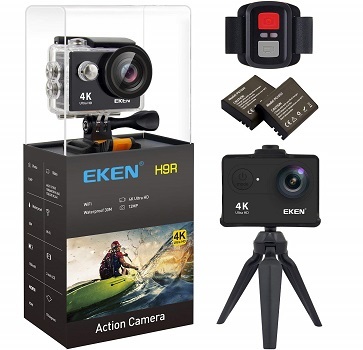 • Comes with an action camera tripod, 2 rechargeable 1050mAh batteries, remote control and 14 action camera accessories; the mounts are compatible with most action cameras, including Gopro.